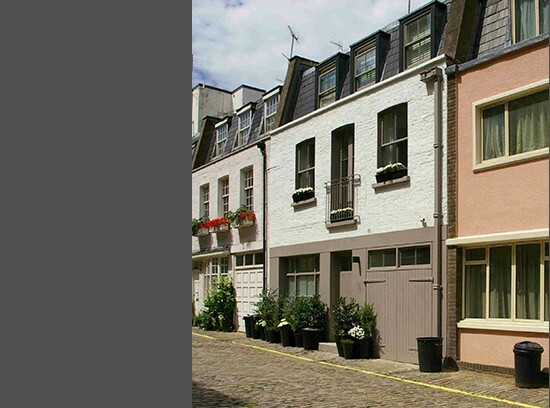 11.04’s second client returned after an interval of 17 years with a request to obtain a Change-of-Use from office to residential on a former mews stables in Paddington. The new home was subsequently sold to the former bass player of The Clash, Paul Simeon. 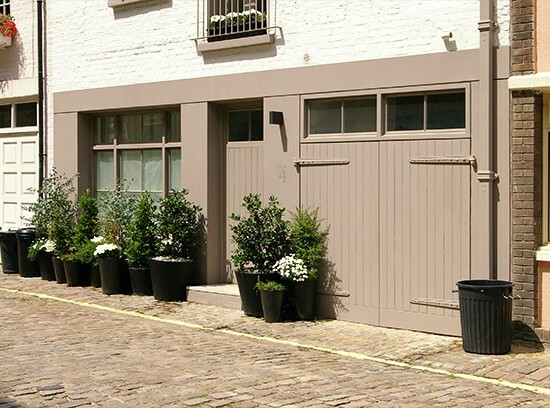 The client then purchased a new mews house in Bayswater in much need of redevelopment and refurbishment. 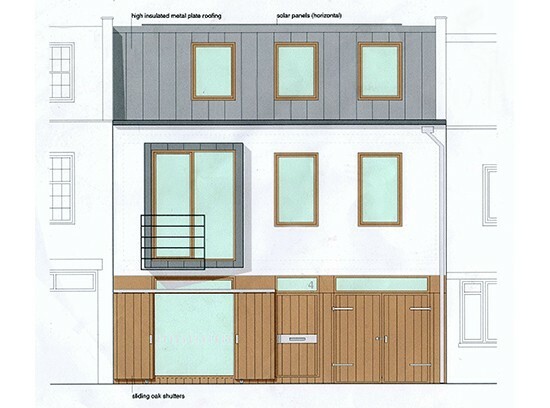 11.04 gave planning and conservation advice to assist the designer-client realise his dream home in the centre of London, adjacent Hyde Park.